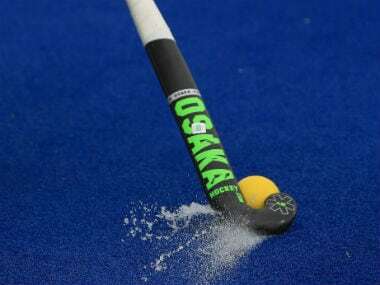 PHF President, Brigadier (retd) Khalid Khokar is confident that Hasan is in a position to rekindle the fortunes of the Pakistan national team. 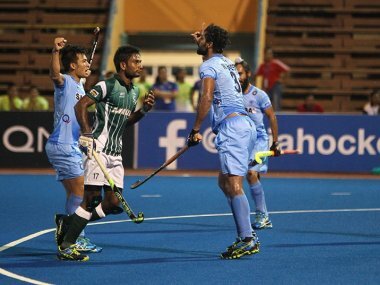 India take on Pakistan in the final of the the Asian Champions Trophy 2016. The title will be won and held by the team that soaks in the pressure. 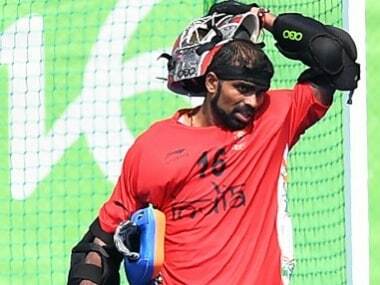 Live scores and updates of the Asian Champions Trophy match between India and China. India-Pakistan hockey rivalry no longer puts extra pressure on the players, said SK Uthappa after a 3-2 win over Pakistan in the Asian Champions Trophy. Pakistan's encounter against India is the showpiece match of the Asian Champions Trophy and will provide an exhibition of attacking sub-continental hockey.